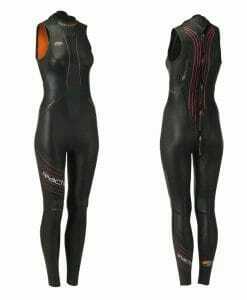 The new Equip Wetsuit offers maximum flexibility without changing your position, ideal for Natural Swimmers. 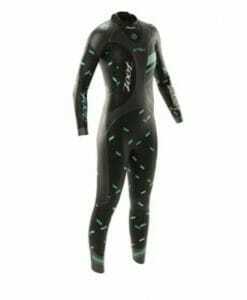 With Yamamoto 39 technology and the most stretchable lining on the market, it has just the right amount of buoyancy for this type of swimmer without raising the lower body so much that you kick out of the water. The result is an unrivaled feeling of freedom. 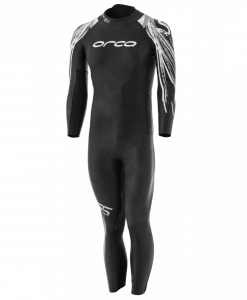 The Infinity Skin interior lining is used throughout the wetsuit providing a feeling of complete freedom. 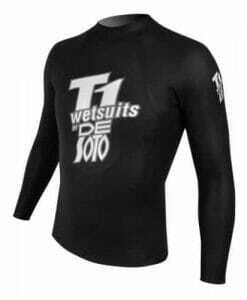 The arms are only 1.5 mm thick, giving you unprecedented flexibility just like a top of the range wetsuit. The buoyancy offered by 39 cell SCS keeps your position raised and horizontal without affecting your swimming technique. The SCS coated 39 cell Yamamoto front panel reduces friction while you swim and the Equip’s lightweight feel makes this suit ideal for anyone who feels less comfortable using a wetsuit. 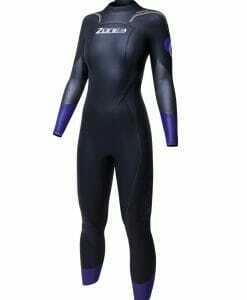 FLEXIBILITY-The Infinity Skin interior lining is used throughout the wetsuit, providing a feeling of complete freedom. 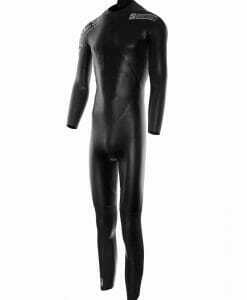 The arms, only 1.5mm thick, give the unprecedented flexibility of a top of the range wetsuit. 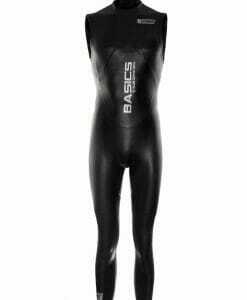 BUOYANCY-The buoyancy offered by this wetsuit, with 39-cell SCS, keeps your position raised and horizontal without affecting your swimming technique. It is perfectly buoyant, maintaining the thermal insulation that you need. 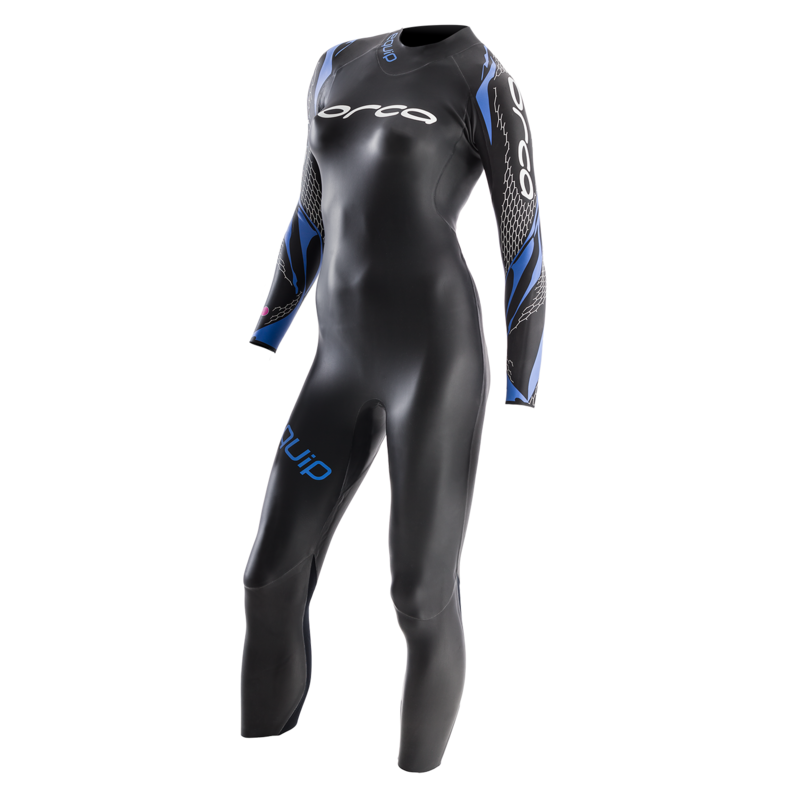 SPEED- The wetsuit´s Yamamoto front panel coated with 39-cell SCS reduces friction while you are swimming. 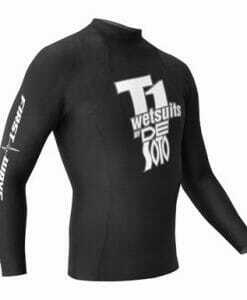 HydroLite panels help make the wetsuit easier to remove so that your transitions are even faster. COMFORT- The inclusion of these technologies, properly applied, creates a more lightweight feel while you are swimming. 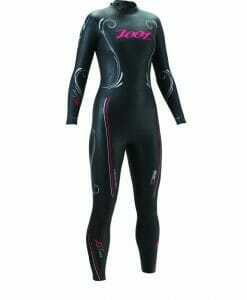 Ideal for swimmers who feel less comfortable using a wetsuit. 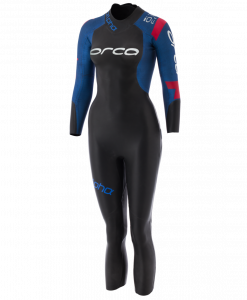 VERSATILITY- You can enjoy your new Equip Women’s Wetsuit in cold and warm waters.